Vic Mercredi achieved the honour of being the first player born and raised in the Northwest Territories to be drafted and signed by a National Hockey League Team in 1973. Mercredi started his junior career in 1969 playing in the British Columbia Junior Hockey League for the Penticton Broncos. In his first season he scored 16 goals and 34 points in 48 games. He followed this season by continuing and improving with 50 goals and 106 points in 51 games, making many take note of his skills as an offensive player. He was awarded the British Columbia Junior Hockey League Most Valuable Player trophy and was a unanimous First Team All-Star. After two season with the Broncos, Mercredi moved up to major junior hockey playing two seasons with the New Westminster Bruins in the Western Canada Junior Hockey League. He continued to grow and establish himself as a solid offensive player, scoring 24 goals and 54 points in 68 games. Mercredi could shoot equally well both left-handed and right handed. He took advantage of this unique ability by using a straight stick. 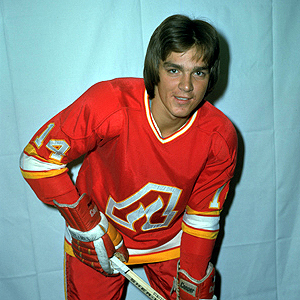 In 1973, Mercredi was drafted 16th overall in the first round of the 1973 National Hockey League Amateur Draft by the Atlanta Flames and 35th overall in the 1973 World Hockey Association Amateur Draft by the Houston Aeros. 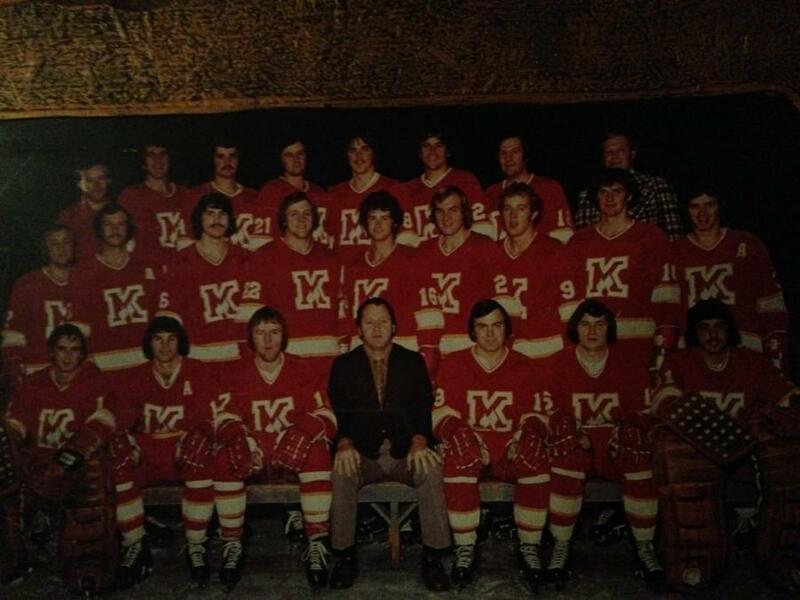 This was a start of a successful professional career that included 68 games with the 1973 Omaha Knights, scoring 21 goals and 57 points, 2 games in the National Hockey League with the 1974 Atlanta Flames, 64 games with the 1974 Omaha Knights scoring 10 goals and 26 points, 3 games with the 1975 Calgary Cowboys in the World Hockey Association, and 52 games with the 1975 Baltimore Clippers in the American Hockey League. His next stop was Stockholm, Sweden with the Hammarby IF in 1976. There he played 18 games, scoring 5 goals and 14 points. He returned home to the successful career with two seasons in the Pacific Hockey League playing 42 games with the 1977 Phoenix Roadrunners, scoring 16 goals and 40 points and 29 games with the 1978 Tucson Rustlers, scoring 8 goals and 28 points. Mercredi finished his career with the 1979 Delta Kings in the British Columbia Senior Hockey League.